I recently switched up my eyebrow routine and I am now using an eyebrow powder from Anastasia Beverly Hills. 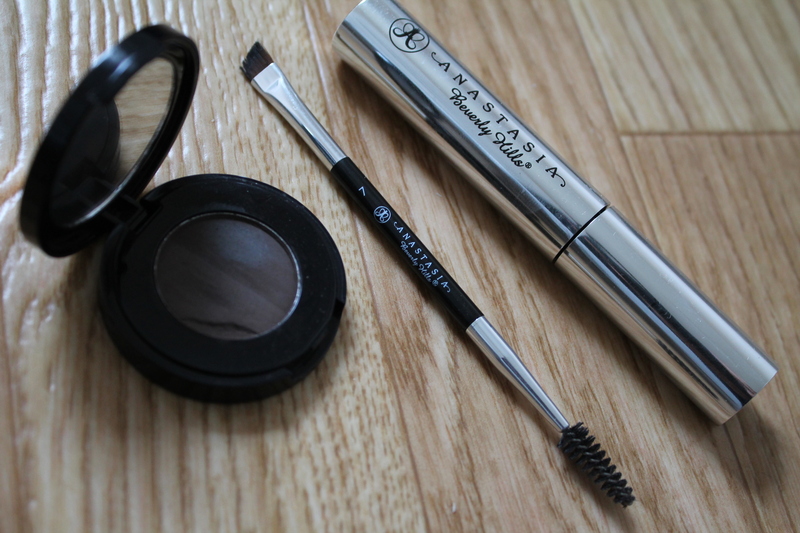 I outline my eyebrows using the #7 double ended eyebrow brush and blend out the powder with the spoolie. I set the powder with a clear brow gel and to get a clean look I apply my foundation right under the brow. I find that this method is gives a more natural look – what do you think? Your brows look amazing (might have to give these products a go!) I currently use a Maybelline Colour Tattoo in Permanent Taupe. I know it’s not meant to be for brows but it works for me! Yeah I really like the shade On and on bronze as a base! Pink Gold is nice too! Do you think you like the clear gel better than if it were tinted? 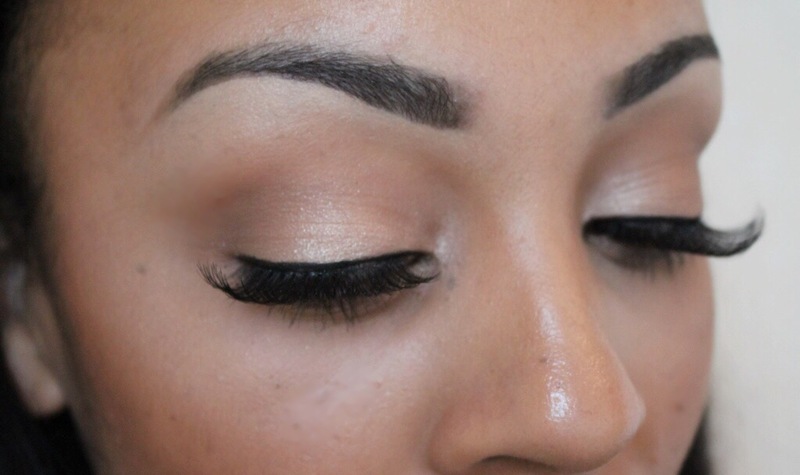 New routine totally suits you ….you have got nice eye brows and with this application they looking perfectly natural. Beautiful! Your eyebrows are definitely on fleek!